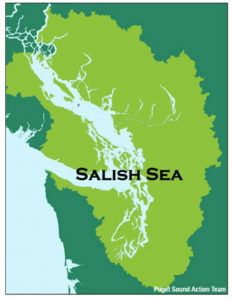 In 2009, the Straits of Georgia and Juan de Fuca, along with Puget Sound were officially given the same of the Salish Sea. 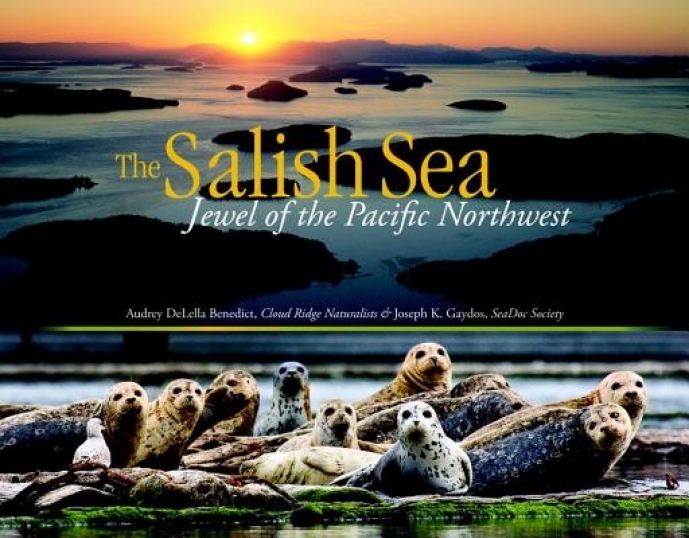 Long viewed by many in the region – most notably the Coast Salish people – as one body of water, this region is one of the most biologically rich inland seas in the world. For World Oceans Day 2015, we celebrated the wonder of the Salish Sea at an event at the Vancouver Aquarium. 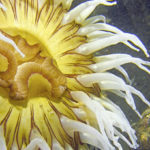 The evening was recorded so enjoy this journey (video; 1h35 minutes). 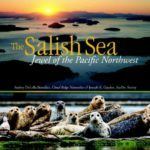 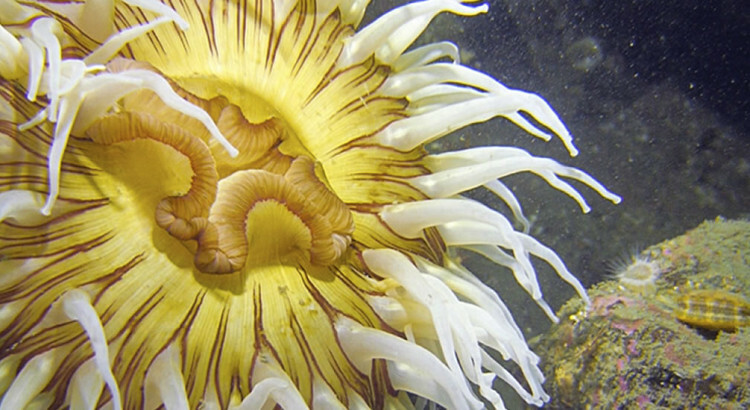 For more information on the Salish Sea, please visit the SeaDoc Society.